The results of the recent round of Assembly elections are being projected as a big win for the Congress and a massive defeat for the BJP, but more so for Prime Minister Narendra Modi and party president Amit Shah. Something similar was seen and heard after the Bihar elections in 2015 when numerous obituaries of the BJP were written. A cursory look at the results of subsequent state elections would show how misplaced the prophecies of defeat and doom were. There is no doubt the Congress performed remarkably well in Chhattisgarh, as after 15 years of incumbency, people opted for an unambiguous change. In Madhya Pradesh, the BJP got more votes than the Congress but missed the bus to victory by a few seats, just as it did in Karnataka. Here, incumbency did not work against the BJP as it did in Chhattisgarh. In Rajasthan, opinion polls had predicted a total rout for the BJP, but that did not quite happen. The party lost the election by 27-odd seats; the Congress did not get a majority, but by virtue of winning the most seats, it finds itself in power. In Telangana, the dominant Telangana Rashtra Samithi (TRS) trounced the Congress. 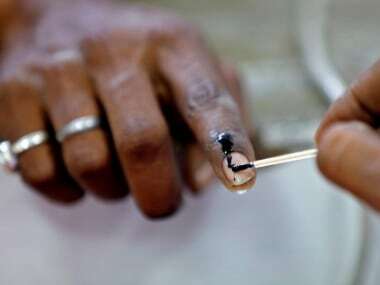 But more importantly, the party's electoral tie-up with the Telugu Desam Party in the form of a "Prajakutami", or people's alliance, could not prove to be the winning combination it was projected as. On the contrary, it was an unmitigated disaster. In fact, Andhra Pradesh chief minister N Chandrababu Naidu, who has been pumping hot air into the Opposition's sail, can't be too sure of winning the state in 2019. 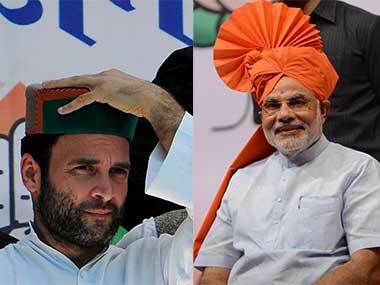 In Mizoram, too, the Congress faced all-round rejection. Now, the party exists nowhere in the North East. And here's a fourth: Powerful leaders like Mamata Banerjee and Mayawati are glad the BJP lost the winter polls, but they are not celebrating the Congress' win either. 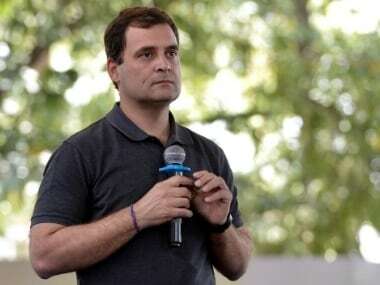 An overenthusiastic MK Stalin, president of the Dravida Munnetra Kazhagam, declared Congress president Rahul Gandhi as the Opposition's prime ministerial face, only to fetch sharp rebuke from others, most notably the Mamata-led Trinamool Congress. Opinion polls had indicated loss of power for the BJP in the three Hindi heartland states, but they had also indicated that despite angst against the BJP's local leadership, there was popular support for Modi and the BJP at the national level. It is more than likely we will see these states voting for the BJP in the 2019 parliamentary elections. Congress-mukt or not, these states are definitely not Modi-mukt. 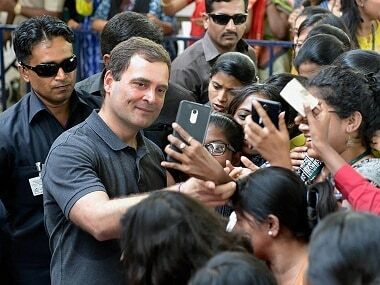 There is no comparable leader in the fractured Opposition, and nobody wants a ragtag coalition government at the Centre, not after the UPA experience. For the BJP to collapse, it would require large-scale rejection of the party and a wipeout in Uttar Pradesh. That is a near impossibility. Uttar Pradesh chief minister Yogi Adityanath's popularity among the electorate remains extraordinarily high; there is near complete polarisation. Moreover, an alliance between the Bahujan Samaj Party and Samajwadi Party has yet to happen. The proposed rejig of Other Backward Classes quotas could throw voting blocs into disarray and leave the Samajwadi Party severely emaciated. Inevitable losses in the north would be made up by gains in the east, west and possibly south, if not entirely then substantially. The big worry for the BJP is the mounting disquiet among farmers. 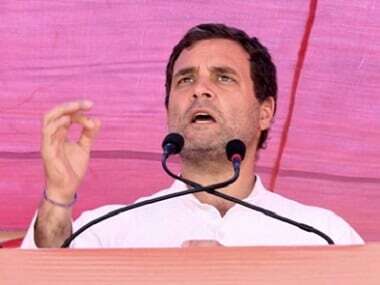 The Congress has opted for rank populism and adopted the expedient means of waiving farm loans in Madhya Pradesh, Rajasthan and Chhattisgarh. The party chose this populist path in Karnataka, too, but it has not quite worked in the state where farmers continue to commit suicide, and a pitiable number have actually benefited from loan waiver schemes. Furthermore, the BJP won in those constituencies in Madhya Pradesh where farmers protests had turned violent, and many had died in police firing last year, such as in Mandsaur. And last but not least, let us not forget that Modi has the highest stakes in the 2019 Lok Sabha elections. He will fight for the last potential vote and not give in to despondency as the Opposition expects him to do. May 2019 is still a considerable distance from the winter of 2018. A week is a long time in politics. Five months are an aeon. Hold your bets.